This show rocks!! Foreshadowing, coincidences, white hats, black hats, and numbers mixed with relatable family situations. More please !! Love love love this show! It leaves you hanging each week and keeps me coming back the next one. First show of its kind that is actually compelling to watch! We want a Season 2! Keep the episodes coming, absolutely hooked on this show! We love the show. Please keep it going. Love, love, love this show. Keeps me on the edge of my seat! Please don’t cancle, please! Why do we have to beg to see such a great show!!!! Everybody loves the Manifast!! What’s wrong with NBC?? Please put this show back on permanently!! 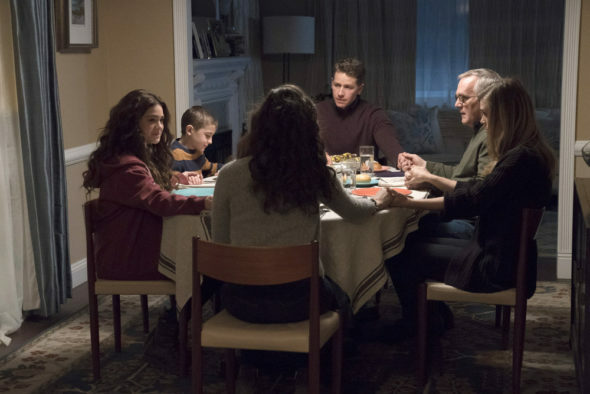 more manifest please, i love this show, keeps me racing back for more! Yes, More Manifest!! Our Family and extended Family LOVE Manifest! Love it! Great new concept keeps me interested and I have not been this hooked on a show like this since Lost! This show is the best I’ve seen in the past year. It definitely needs to be renewed. LOVE this show…keep it going! Love this show! Please keep Manifest! Please do not cancel Manifest. My daughter and I look forward to Monday nights because of that program. Huge fan please don’t cancel!